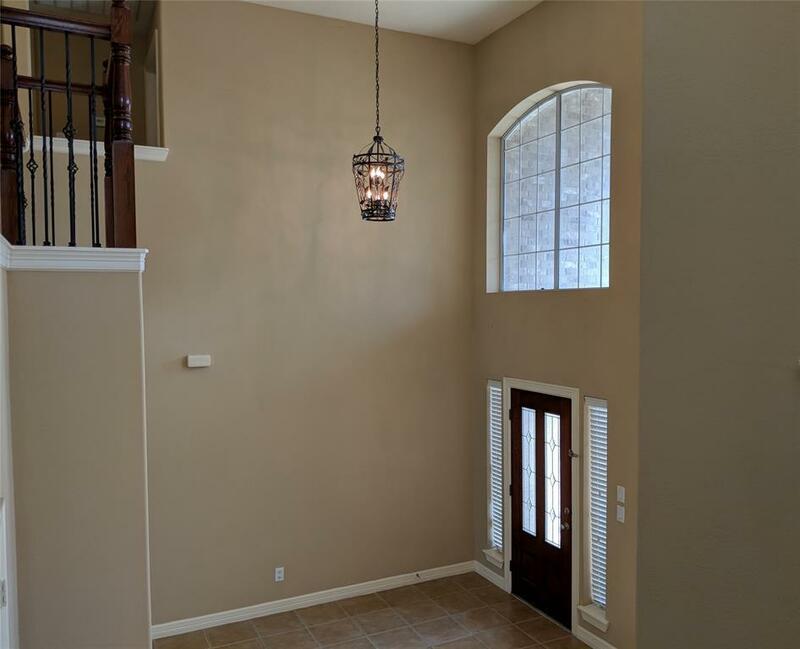 Beautiful, updated 4 bedroom house in a gated community. Granite counters, island kitchen and breakfast bar. 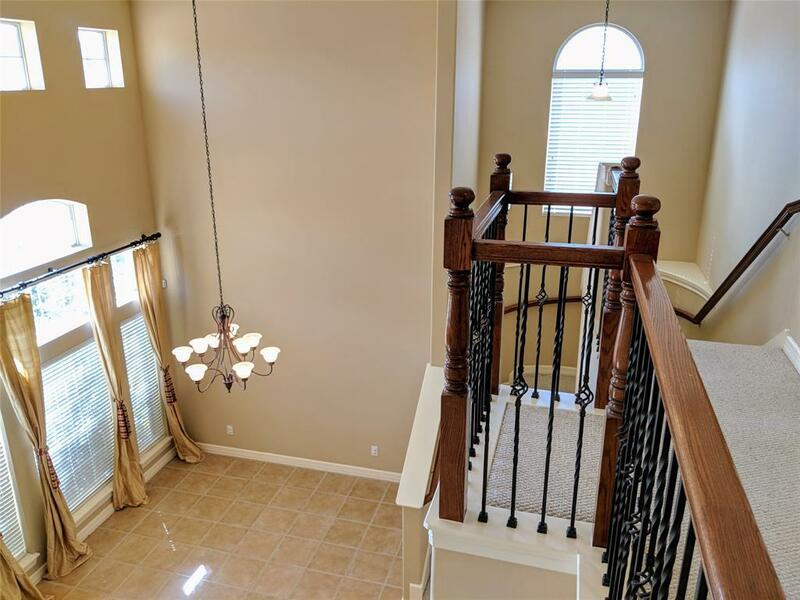 Formal dining, High ceiling, tile downstairs and carpet upstairs. 2" faux wood blinds throughout. Washer and dryer included. High efficient A/C, security alarm and sprinkler system. ALL bedrooms up. 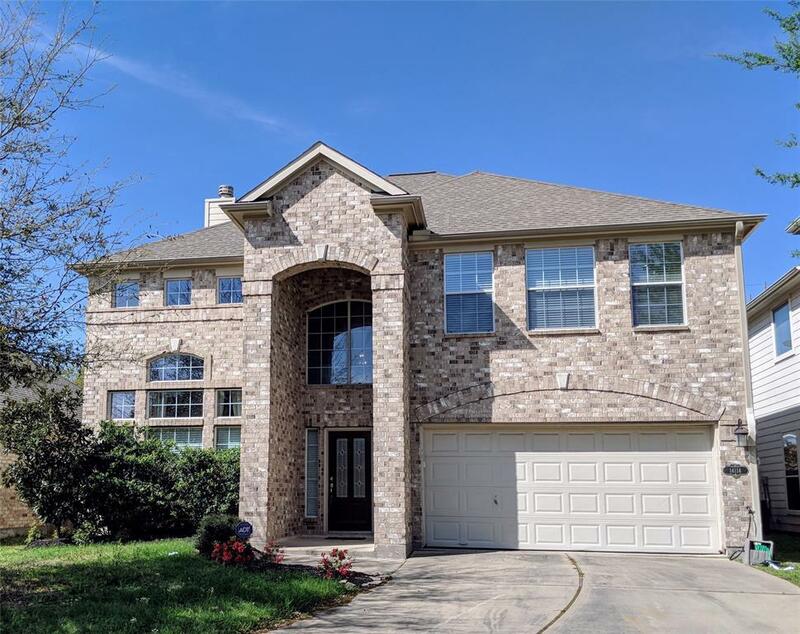 Excellent locations close to shopping, schools and parks. 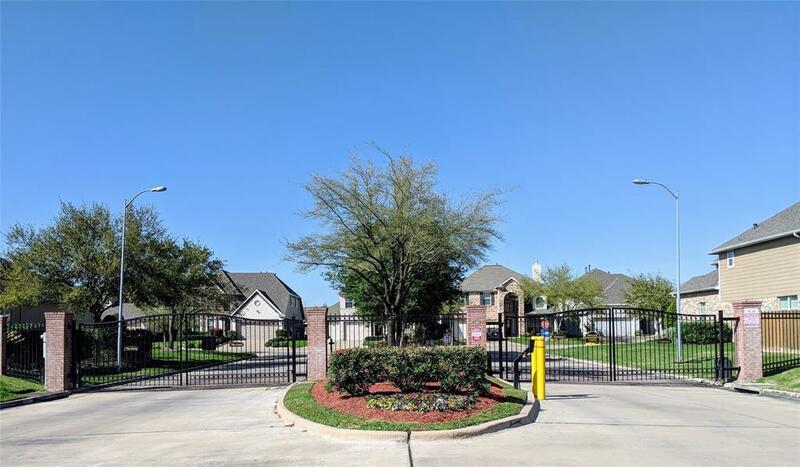 Minutes away from Energy Corridor, West Houston Medical Center and Beltway 8.